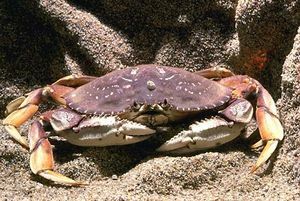 Dungeness Crab Season Opens December First! 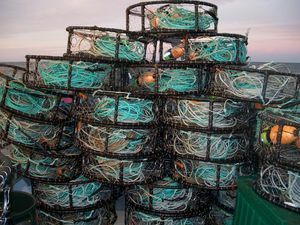 And we'll be out hauling gear off the coast of Southern Oregon and hope to bring in a tasty catch. We'll begin canning and offering the catch right here so please check in for our premium hand picked and fresh canned crab. We've also scored a 'helmet cam' that we'll be using to take footage of the crab catch. It should be interesting to see if these so called waterproof cams are really up to the Pacific Ocean! So watch out for more video and images of the crabbing season. Thanks for your support and hope all is well with you and yours for the holidays.